An introductory Peel that helps balance the skin with noticeable results. Designed to exfoliate, hydrate and even the appearance of the skin, this quick, lunchtime Peel is power packed with skin enhancing benefits. A course of three or six Peels is recommended at weekly intervals. 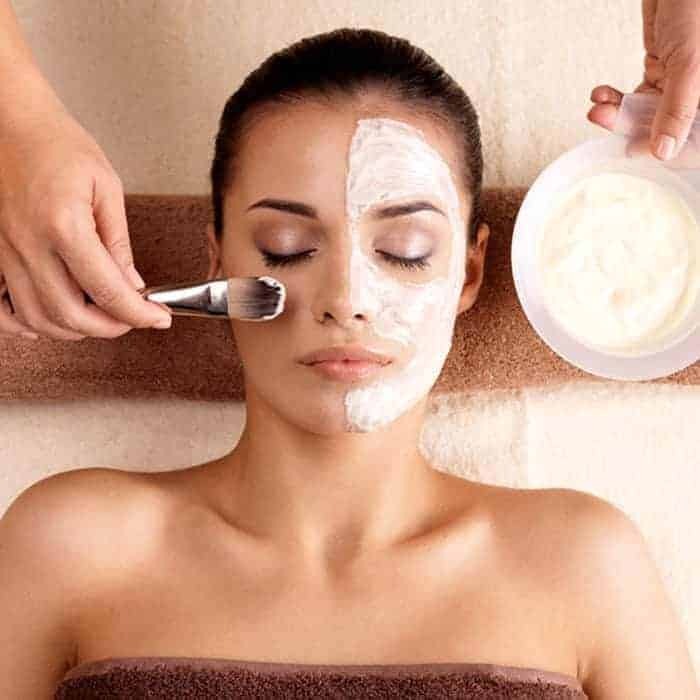 An Ea Pro Corrector must be used for a minimum of 2 weeks prior to the first peel to prepare the skin.